One of my clients, ATB Techsofoft, is looking for software engineers. These opportunities are immediate. Please apply or share with people in your network. ATB Techsoft grand vision is to deliver a one-stop software solution across market sizes and industrial sectors in West Africa. 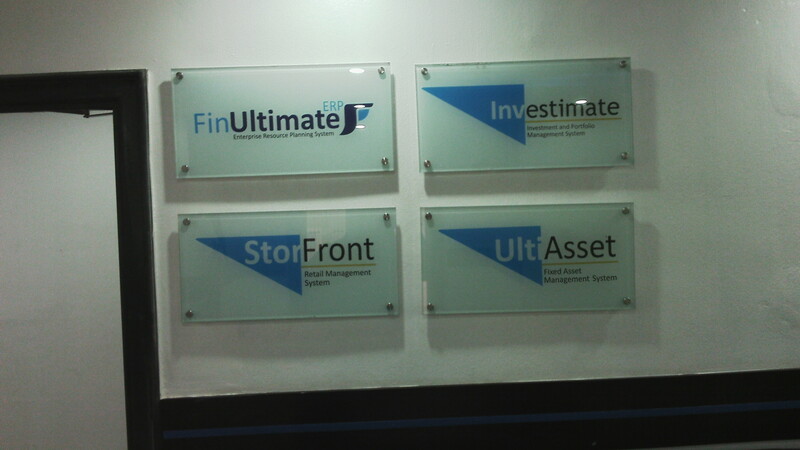 All the solutions are packaged and promoted under its oasis, the FinUltimate. 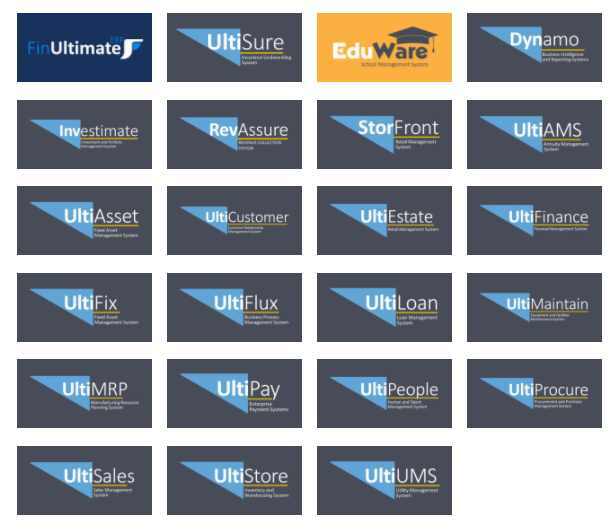 Finultimate offers the most comprehensive portfolio of applications software designed to help companies improve operational effectiveness, profitability, product innovation, distribution / delivery channel growth, customer relationships and enterprise information management. SQL, Phyton, SQL Server Integration Services, SQL Server Analysis Services (SSAS), Business Intelligence & Machine Learning. You can read about ATB Techsoft here.